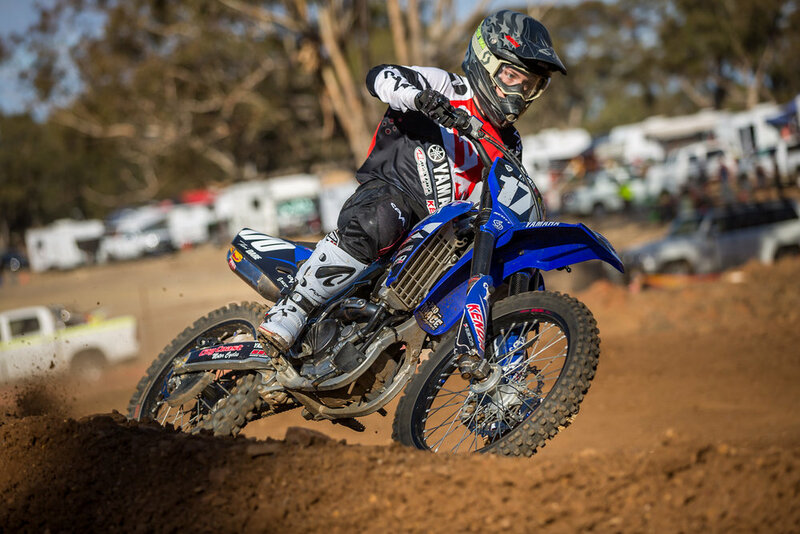 The Illawarra is home to motocross talent, Tori Dare, 25, from Albion Park Rail. 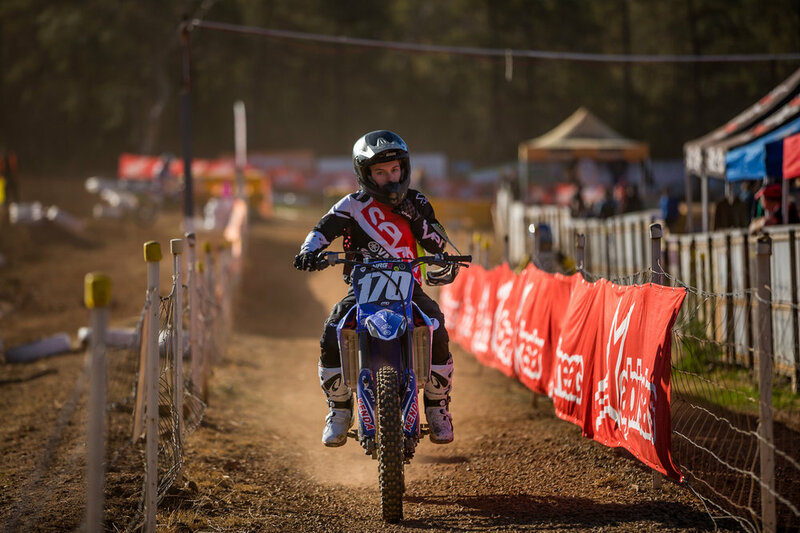 She joined MX Team City Coast Motorcycles in 2014 and is one of Australia’s top female competitors. This year Tori was crowned East Coast MX Women’s Champion for the third time. After her recent shoulder surgery Tori is looking forward to the 2019 season. How old were you when you first jumped on a dirt bike? I started out on a little four-wheeler at the age of four. It didn’t take me long after my first ride to get a peewee with training wheels. It was definitely instant love. I was lucky enough to grow up with a large backyard, so I would come home from school and the first thing I would do (if Mum let me) was some laps around the backyard. What made you decide to get into racing? I started out riding at a local club on weekends with my family, which was more of a social riding group. I used to get into trouble for going too fast [laughs] so my parents looked into getting my race licence… and we never looked back. What bike are you riding at the moment? I currently have a Yamaha YZ250F. What’s been your greatest motocross achievement to date? Definitely winning the 2009 Women’s Australian Championship. It was my first year back after a period of time away from racing and it had always been a goal of mine. I was also the first female to win a NSW State Title against the boys in 2004 in the 65cc class. That was pretty cool! What struggles have you faced during your riding career? I think my biggest challenge has been battling a shoulder injury for the past three years, which I’ve recently had to have surgery on. How do you squeeze in time on the track? For the past two years I have been working as a full-time nurse while also completing my Bachelor of Nursing degree. So, unfortunately, I have very little time to spend at the track doing motos like most other riders. I have to rely a lot on my physical fitness, which I try to maintain at the gym. Sometimes you compete against the guys – tell us about that! More girls are getting into MX these days. Do you have any advice for new riders? The most important advice I could give is to just get out there and have fun. At the moment, my goals are to get through my rehab with my awesome physiotherapist and get my shoulder back to 100 per cent. I can’t ride until the end of January, but my main focus for next year will be the East Coast Motocross Series, State Titles and the Women’s Nationals… and to have fun!